While the secret service isn’t technically an organization that is all about hiding things, there are a number of facts the organization would rather keep quiet. Sometimes they want these secrets kept because they help them protect the president. Other times, the secrets are those that would be quite embarrassing if they actually got out. Whatever the reason, there are things that the average person doesn’t know about what is actually a branch of the treasury department and that branch is quite happy having those things not be known. Unfortunately for them, we’ve found out some of those pieces of information. Check out these 10 things the secret service doesn’t want you to know and let us know what you think. During a 2012 trip to Colombia for a conference of the Americas, the agents who were tasked with protecting President Obama decided to have a little fun. In all, 11 secret service agents were found to have cavorted with prostitutes, some while they were still on duty. 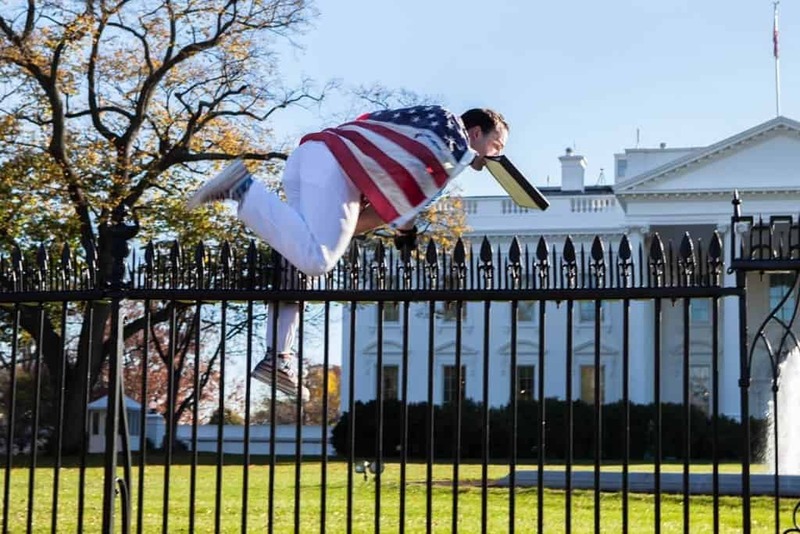 In August of 2014, Omar Gonzalez was able to jump over the White House fence and run quite a few yards towards the white house before agents were able to take him down. He was armed and apparently intended to do harm. The proximity to the White House the man was able to attain was quite embarrassing to the people tasked with stopping anyone from doing exactly what Gonzalez did. 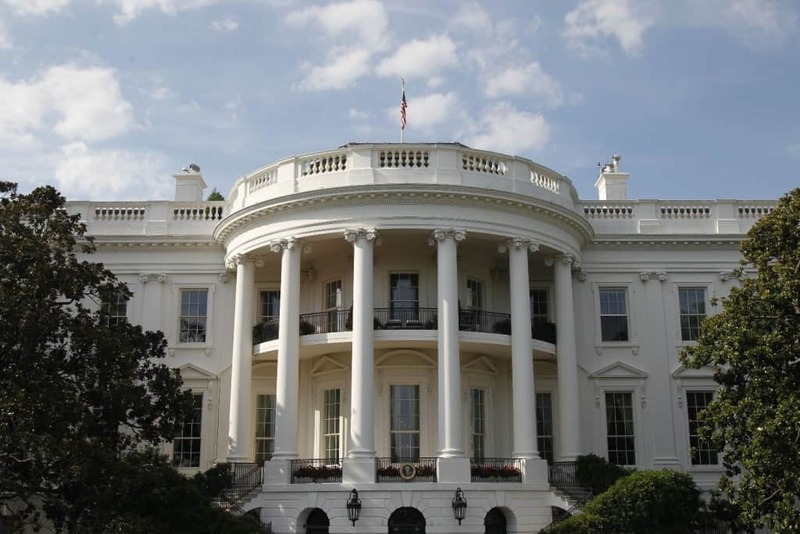 In 2011, a White House maid found a broken window and several shards of brick and cement and found the issue concerning. She first reported it to the Secret Service who dismissed it. She pursued it, reporting to the FBI who found that someone had fired seven shots at the building. 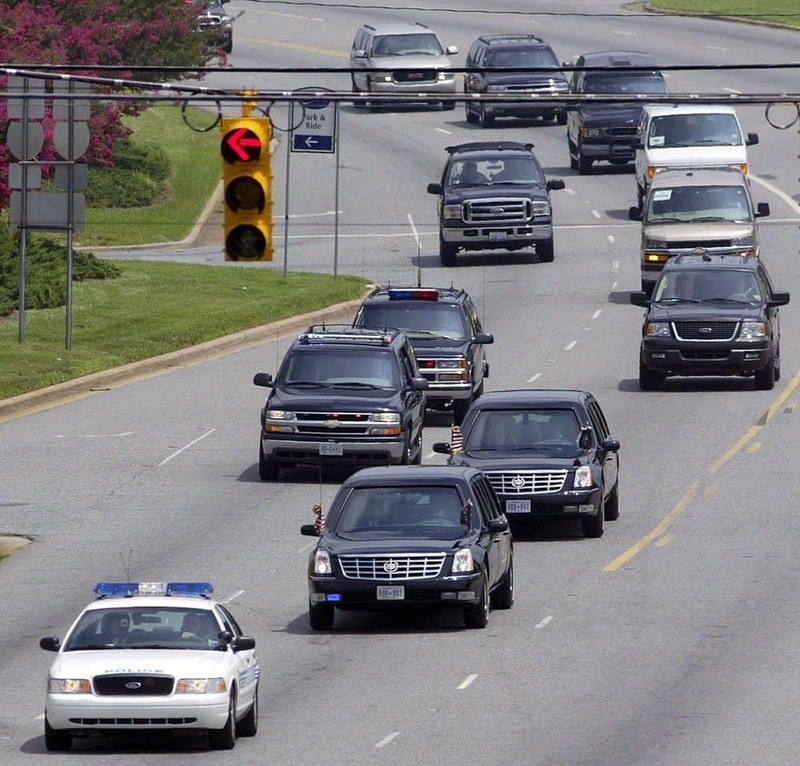 Ever since the assassination of JFK, every single presidential motorcade has included a car that is especially equipped to record how a president is attacked and from where. 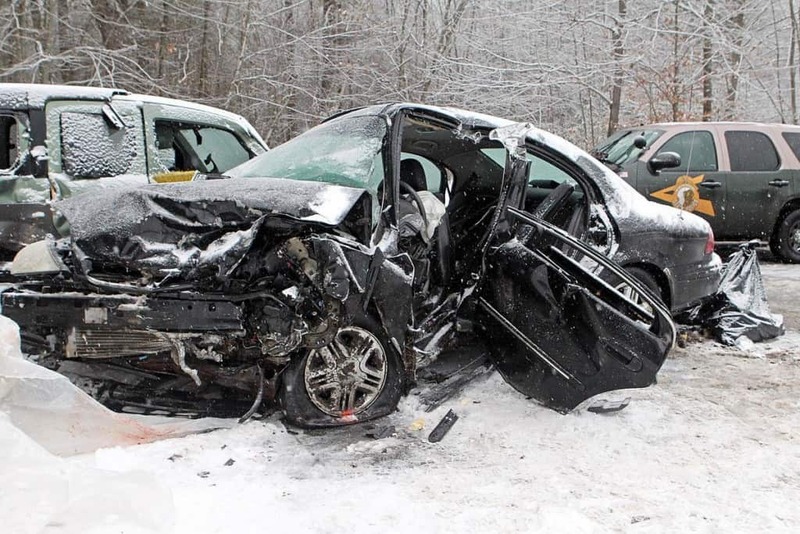 This car is called the death watch car. While the secret service is always thought of as a group of people who always wear dark suits, they don’t always wear this attire. While some are supposed to stand out, and let you know they are there, others are supposed to blend in. If the president goes jogging, there are going to be agents in jogging attire. If the president hits the beach, the agents will wear polos and shorts. 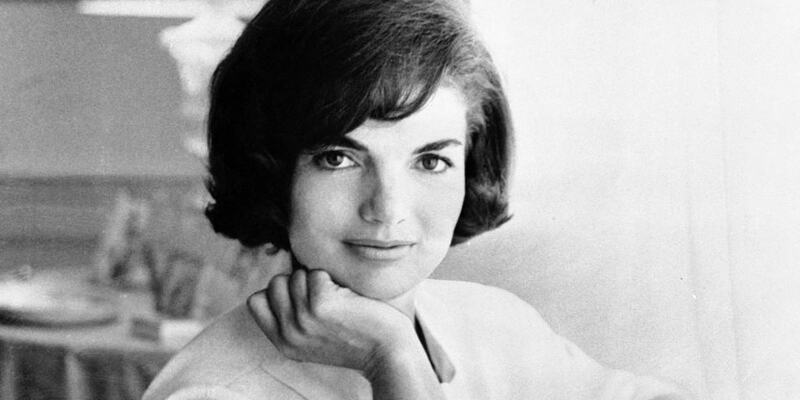 Jackie Kennedy was, by all accounts a classy lady. That doesn’t mean she didn’t have some vices. Apparently one of them was that she used to secretly smoke and she got her secret cigarettes from secret service agents. 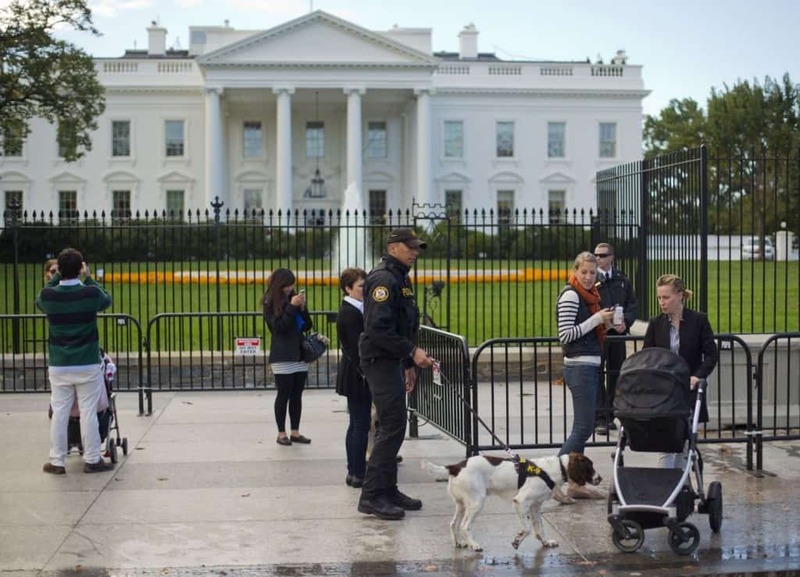 While some agencies train their employees and then assume they know what they need, the secret service has their agents go through a training process every eight weeks, in order to keep them sharp. The retraining involves using weapons as well as investigatory and combat techniques. 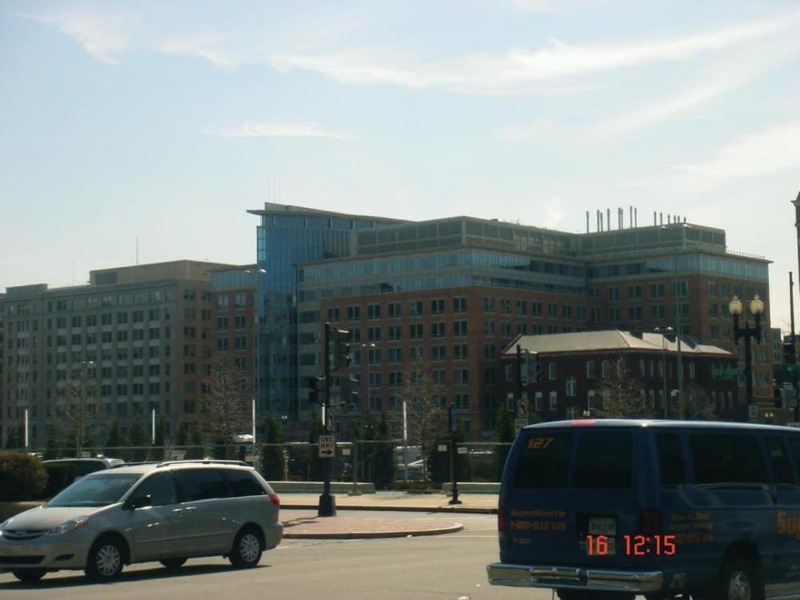 In order to avoid sustaining attacks, the Secret Service Headquarters is made to look as unremarkable as possible. The nine-story tan building doesn’t have any markings to tell people what’s inside. The organization doesn’t even put out trashcans so people won’t be able to have access of any kind. In 2015, two secret service agents George Ogilvie and Marc Connolly reportedly spent more than five hours at a D.C. bar and spent more than $147. The two then apparently were called into work, and drove, inebriated, into a gate at the white house, damaging the gate and the car. 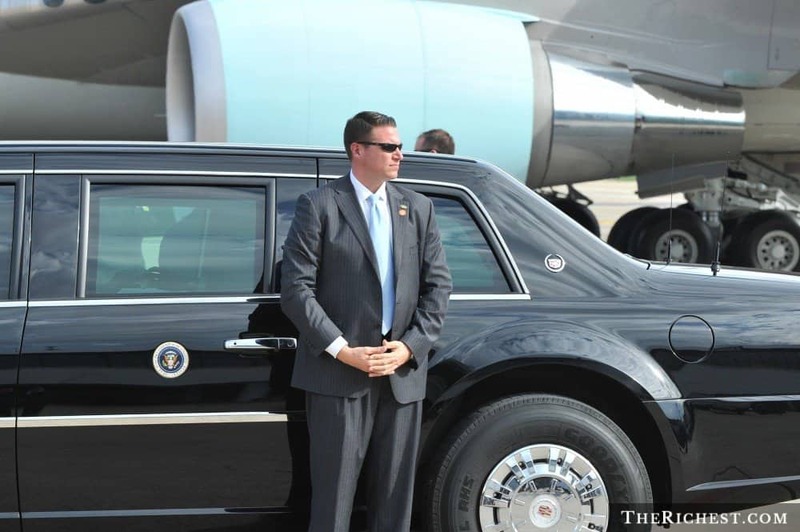 Generally, the only weapons the secret service wants anywhere near the president are theirs. One time, a man who was carrying a concealed weapon hopped on an elevator with President Obama and rode several floors with him. 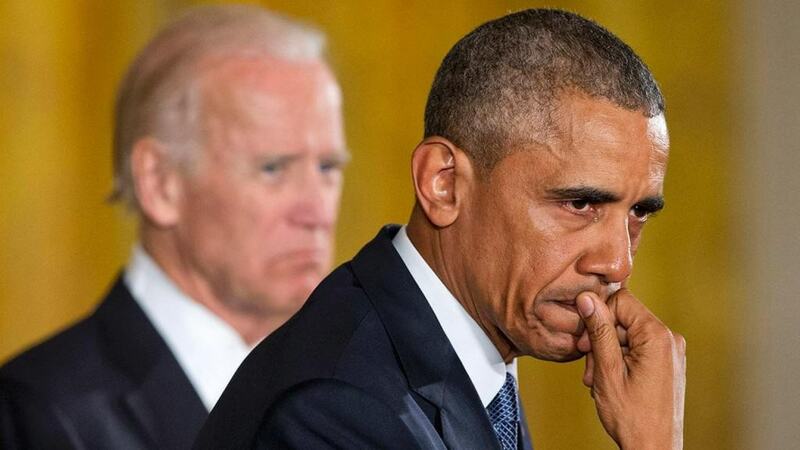 Luckily for the secret service, and Obama, the man wasn’t looking to cause trouble.